Wool, Wool, wonderful Wool!!! 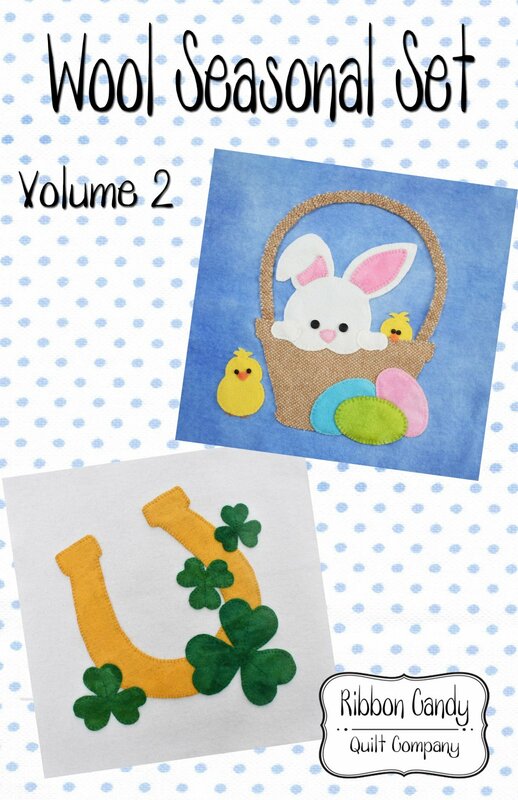 Easy, fun and done wool applique patterns. 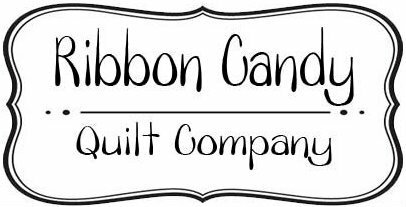 Each quilt finishes 12" x 12", perfect for anywhere and everywhere in your home. Great addition to all you wool applique enthusiast!! Simple easy to follow instructions and full size templates.